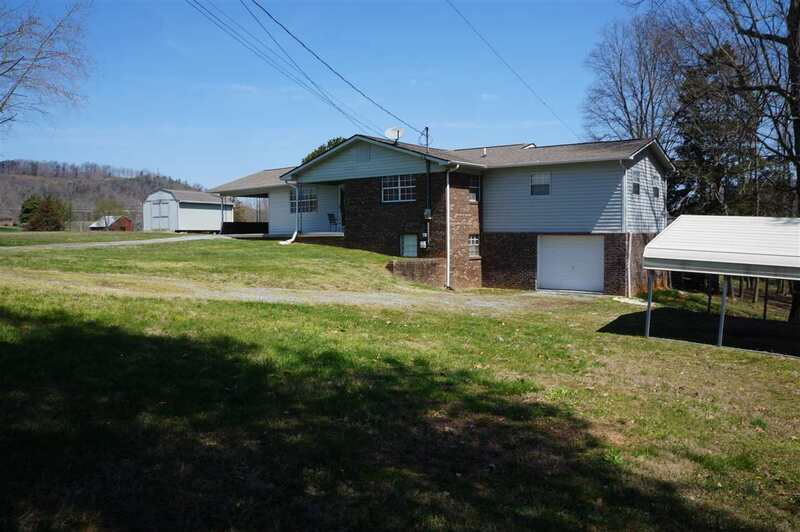 This wonderful home in Grainger County is looking for a new Family ! Situated on 1.5 acre lot with Country Views !! 3 Bedrooms and 2 full baths, a full basement, main level attached carport, a 1 car garage in the full unfinished basement(3rd bath plumbed in), plus a detached 2 car carport .Enjoy the private back yard with Mountain Views and seasonal Lake views on the 10&apos; x 34&apos; 2 tiered deck .The location is very convenient to Morristown, Rogersville and I81/I40. 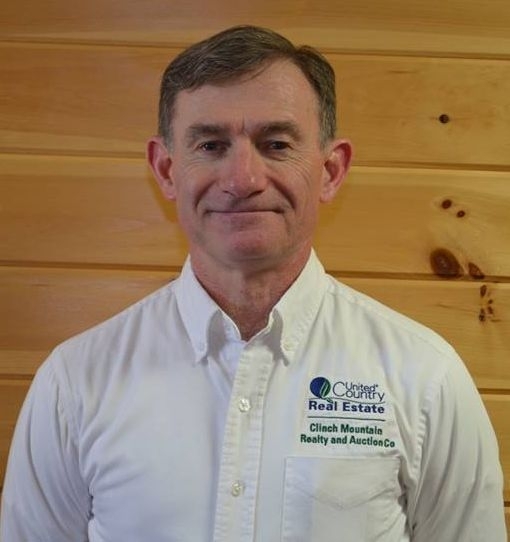 ClinchView Golf Course is only 2 miles away, Cherokee Lake and several Marinas are only minutes away. One hour drive to Pigeon Forge or Knoxville. Bring you Boat and your Golf Clubs and enjoy living in the quiet town of Bean Station ! !